Join community and friends at a free Easter breakfast followed by celebration service. Starting at 8:45am, Holy Word Austin is hosting its annual hot breakfast with eggs, bacon, sausage and more at its church fellowship hall in North Austin. 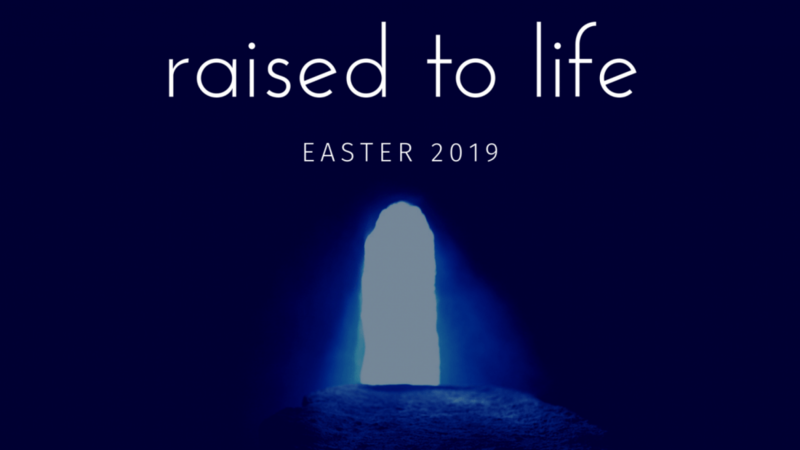 Following the breakfast feed your soul with a worship service in the church featuring choirs, hymns, prayer and a message about the meaning of Jesus’ resurrection in your life. 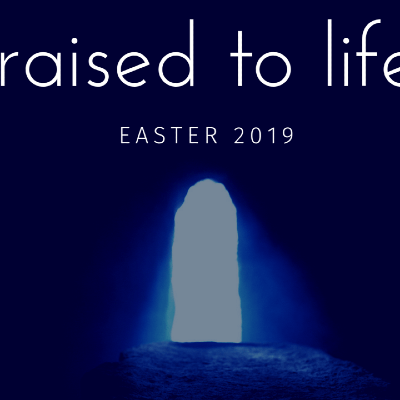 Raised to Life is the theme of the morning. Celebrate your new life in Jesus at Holy Word Austin!